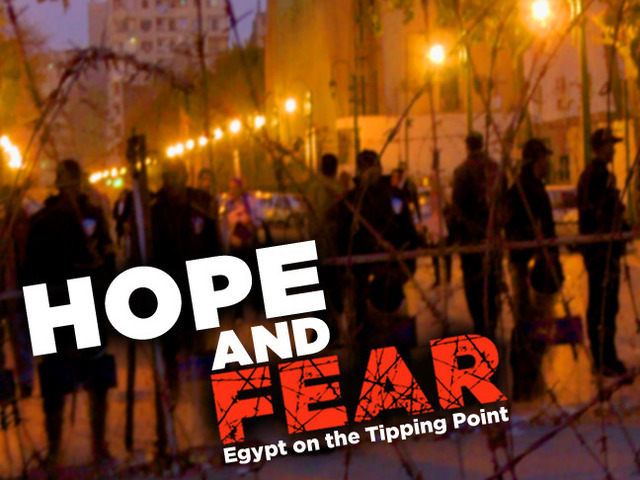 Today ABCey is featuring an up-and-coming documentary called HOPE & FEAR – Egypt On The Tipping Point, a film that provides a rare glimpse into the lives of four young liberal-minded Egyptians as they struggle to reshape their nation. Egyptian born Sam Khedr, owner of an online music culture site Nitevibe, and Anjuli Bedi, Amnesty International organizer and journalist, joined forces during the Egyptian Revolution to produce this exciting and important film. Khedr and Bedi are turning to the popular crowd-funding site Kickstarter to help them finish post-production on HOPE & FEAR – an epic 18-month journey that saw the crew beaten, tear-gassed, jailed, and hospitalized while filming in Cairo, Egypt. 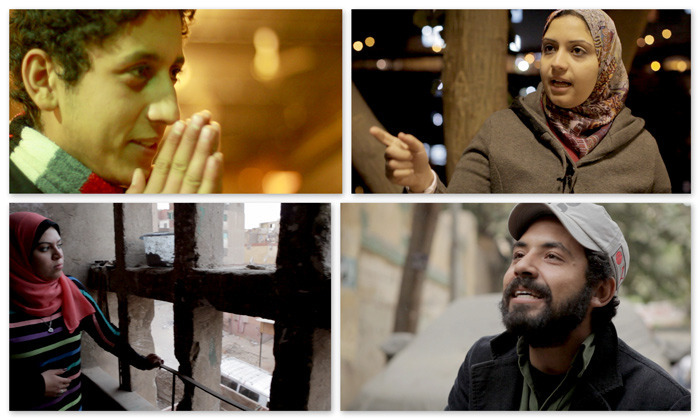 The film follows Salman, Nada, Ammar, and Reham beyond the idealism and euphoria of the revolution. “Their story is one of aspiration and empowerment in the face of the fear and chaos that has dominated Egypt since the resignation of Hosni Mubarak” says Khedr. The goals of the revolution are far from achieved. 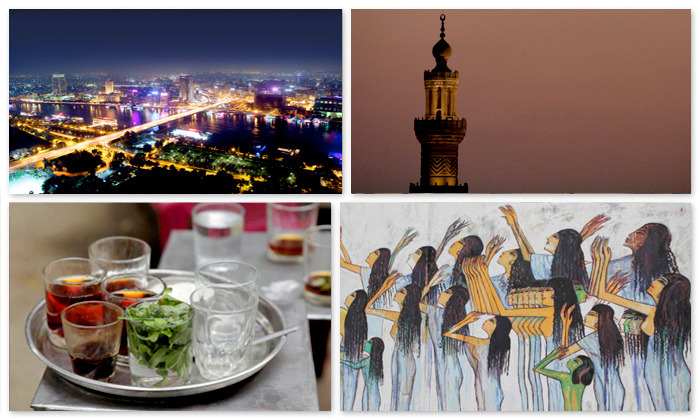 This is, in fact, the most crucial and fragile period for Egypt and its people. In order to make a different type of documentary, one which captures Cairo’s chaotic and vibrant energy, Khedr and Bedi pulled together a stellar team of industry pros which includes Oscar-nominated director and Chairman of the Monaco Film Festival, Georges Chamchoum, Iranian-American director & DP Lila Javan, famed American intellectual Dr. Cornel West, International best-selling author Reza Alsan, and Kais Menoufy the President of the American Egyptian Strategic Alliance. Help Khedr and Bedi tell this universal story of aspiration and empowerment. Those interested in supporting the project should visit the Film’s Kickstarter Page and the HOPE & FEAR Facebook Page to learn more. Let us know what you think in the comments below or on Facebook & Twitter!